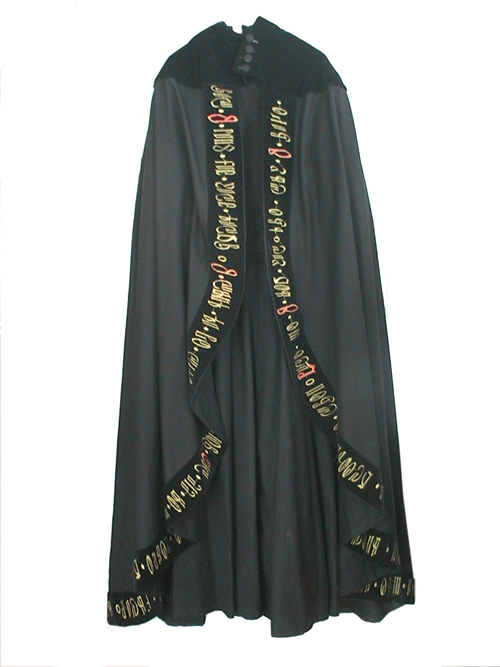 These are just a few of the many costumes that we carry. Contact Us for even more possabilities! 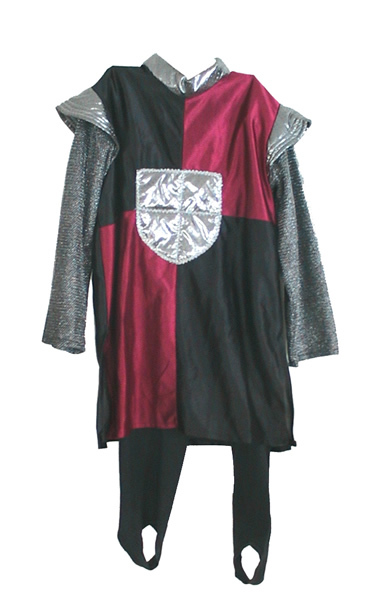 This is a knight costume. 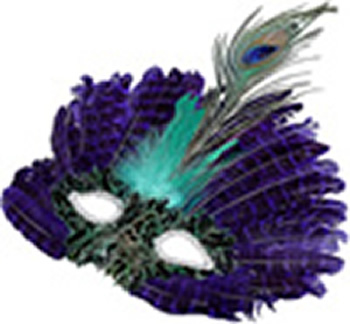 This is a great mask to top off any costume. 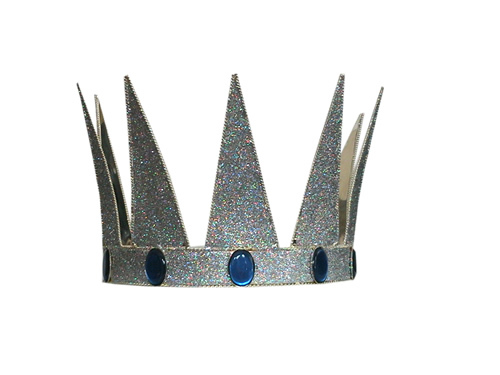 This is a great Crown to use with many costumes. 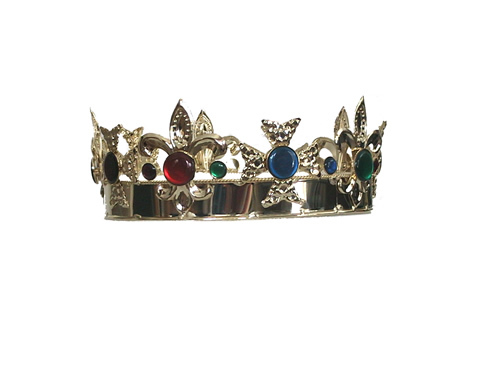 This crown is has lots of jewels for the costumes that could use a few extra sparkles. Glinda's of the world this is the crown for you. 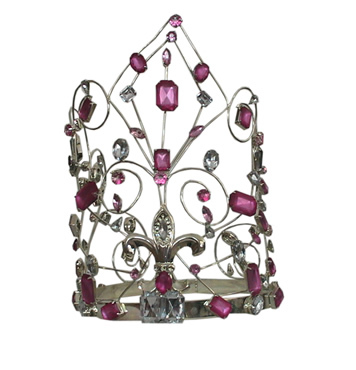 For all older children and adult princesses this crown with pink jewels is perfect for you. 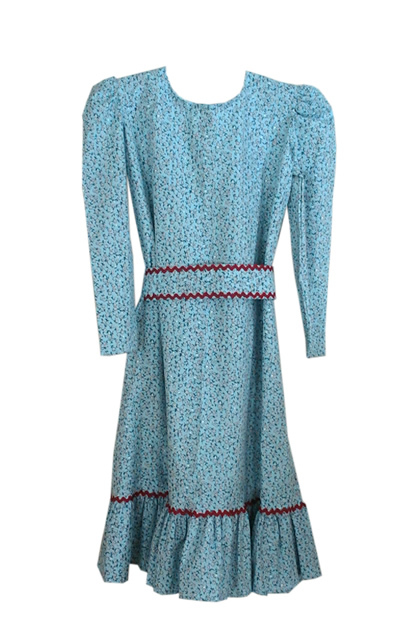 For those girls that loved to watch Little House on the Prairie growing up, this is the ideal costume for them! 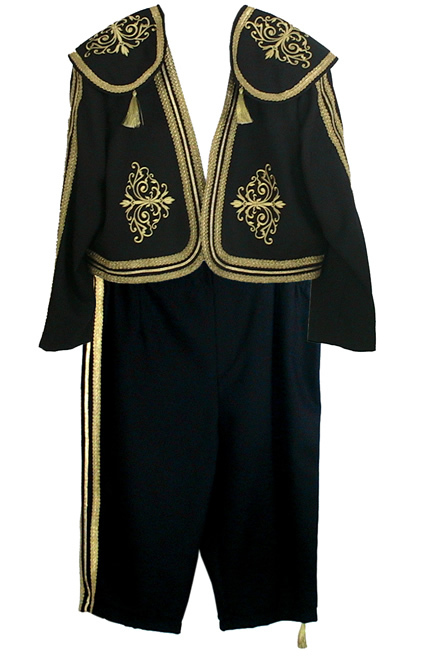 Men trying to look like a bull fighter, look right here for your Matador costume! For all of those men trying to go back into the years, this is the best Men's Renaissance costume! 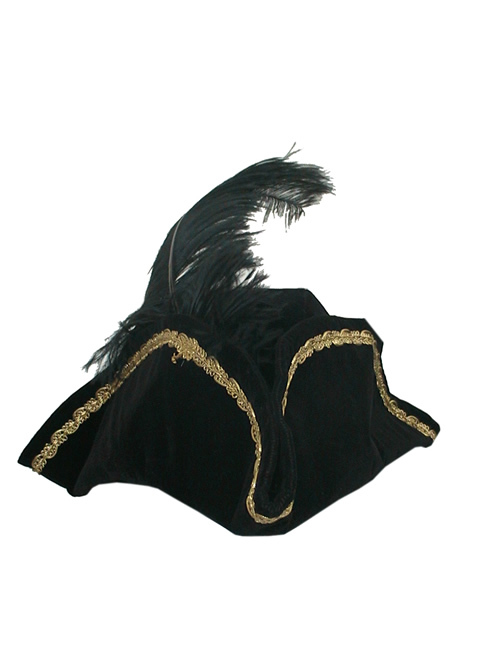 For all of the pirates out there, top off your costume with this Pirate Hat! 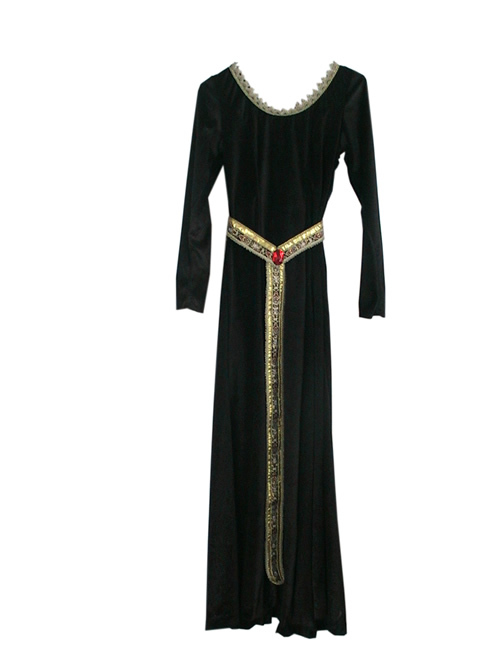 For all of those women that are trying to be Queen Elizabeth this is the perfect costume for you! All of those Shrek lovers stop your looking! This costume is a sure hit! 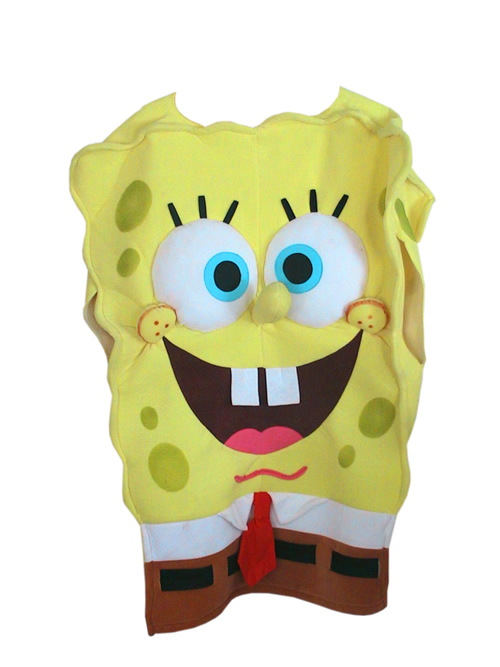 Sponge Bob can now come out of the Sea with this costume. 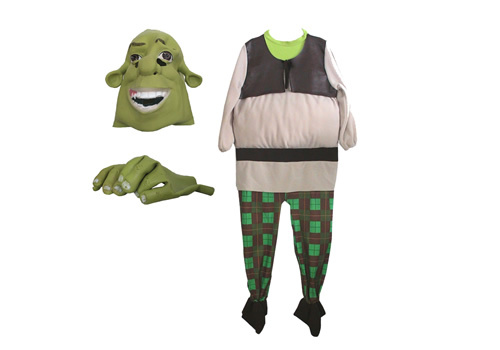 This costume is ideal for adults to wear at children's birthday parties! 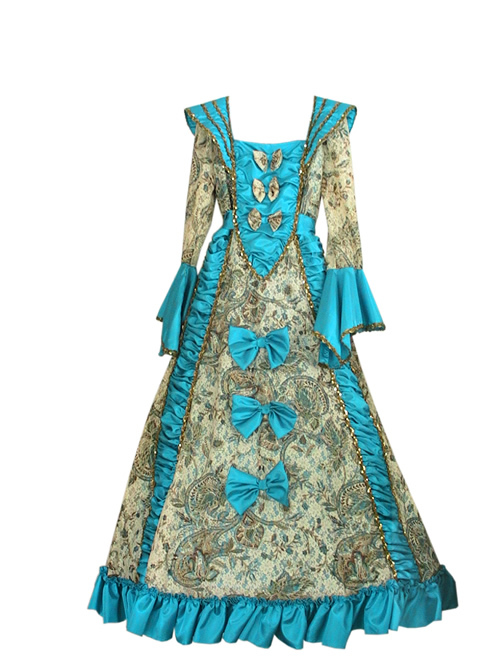 For all of those women looking to go back into the ages this is the perfect costume to look like a Women for the Renaissance time! 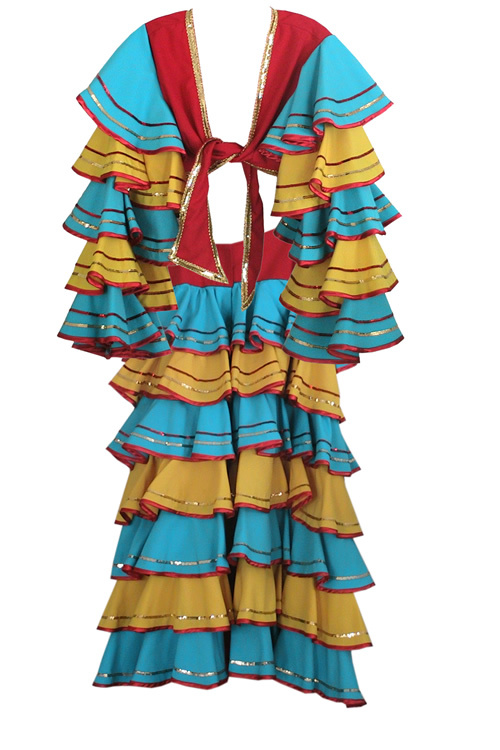 For those women trying to be a Spanish dancer or a Chiquita Banana look look right here! Also make sure to ask for the fruit head piece! 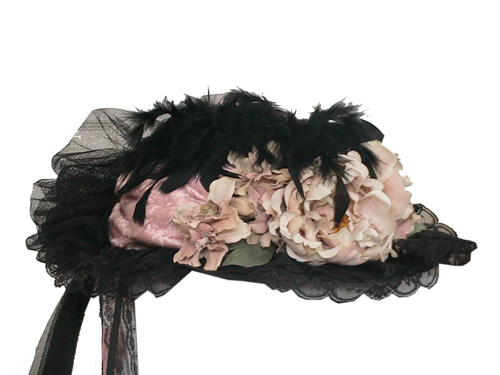 This hat can top off many costumes to complete the outfit. 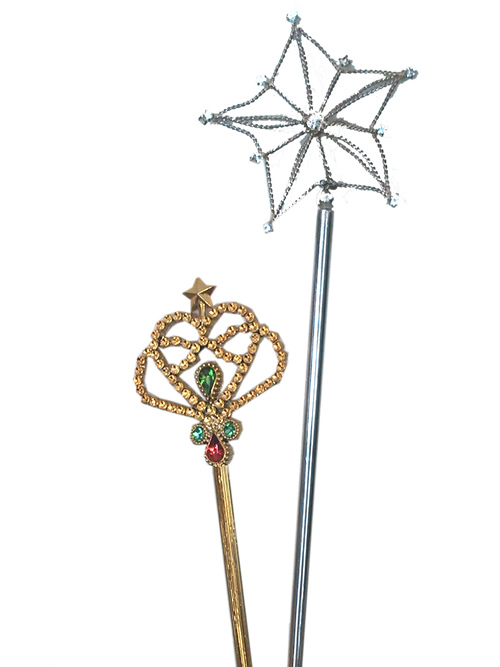 These wands are a great accessory for many costumes that we have to offer. 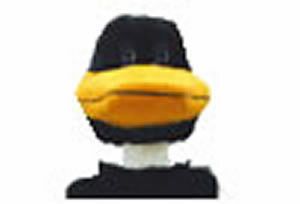 This duck mascot head/costume is perfect for all kinds of parades. 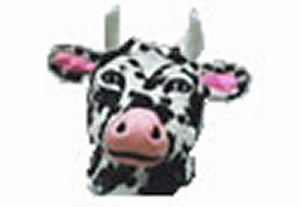 This is a great cow mascot head/costume. 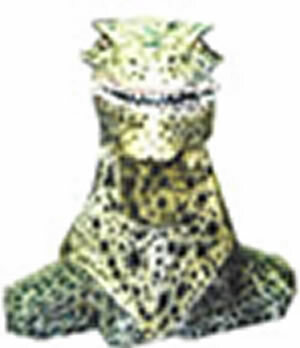 The Godzilla Mascot head/costume would complete any Godzilla or lizard costume! 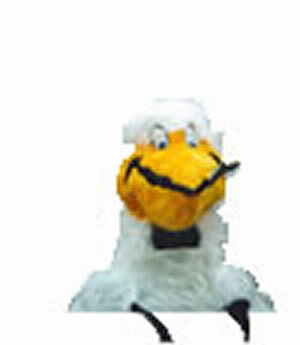 This Pelican makes a great bird mascot. The Ram mascot head/costume works for many occasions. 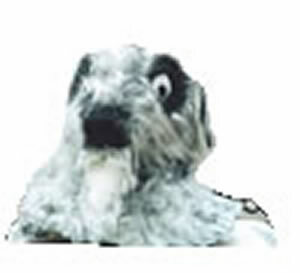 For all of those sea bound parades, here is a great Walrus Mascot Head/costume! 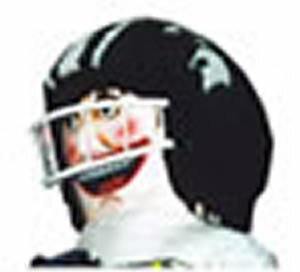 This is a Spartan Football Mascot head/costume. 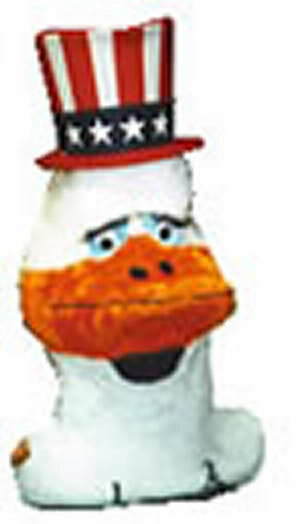 In celebration for Independence Day this is the perfect Uncle Sam Mascot head/costume!